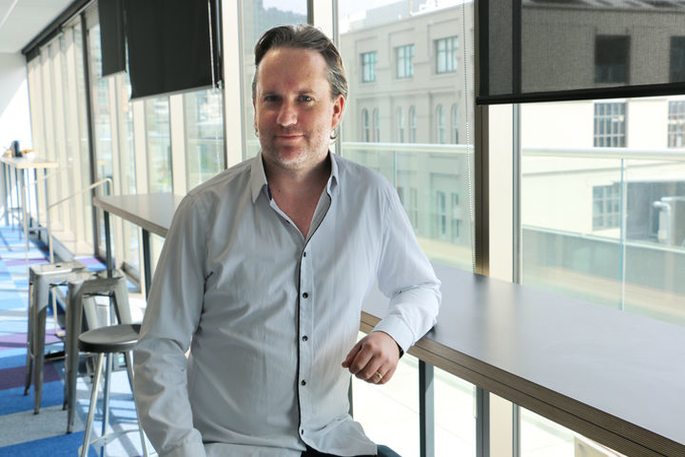 User data is in safe hands, according to Trade Me's head of policy and compliance James Ryan. Photo: Supplied/Liam Stretch. New Zealand's fifth biggest website - TradeMe - says it has turned down a quarter of police requests for information in the last year. The site received 1348 inquiries in the year to the end of June - mainly related to stolen goods, drugs and non-delivery of items. Although the number of requests for information from TradeMe have dropped significantly in the last year, its annual transparency report shows. Requests from government departments, police, and dispute settlement agencies had reduced by 14.5 percent overall in last year to just under 1800, and this has been steadily reducing since 2013, Trade Me head of policy and compliance James Ryan said. 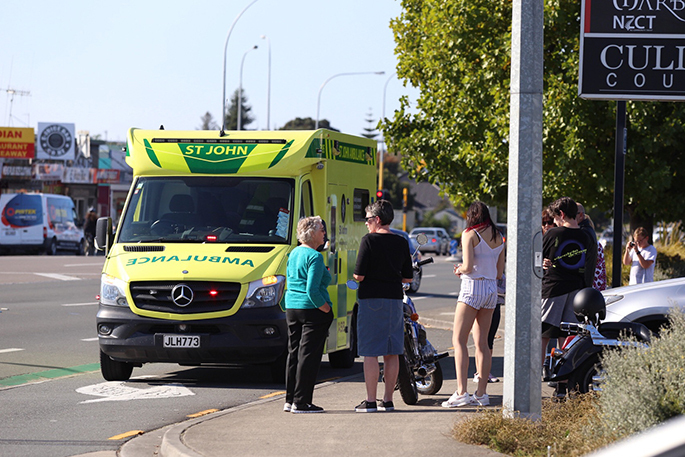 Requests for information are still keeping the TradeMe Trust and Safety team busy though, with police regularly using the site's data to assist investigations. Of the 1795 inquiries submitted in the year ending June 2018, 75 percent came from police. Police requests this year related largely to stolen goods, drugs, and purchases that had not been delivered. There were also 79 requests of information made regarding homicides or missing people, and 58 related to child exploitation. The overall number of police requests has dropped, but 25 percent of those requests were denied. The primary reason for denial is police can be searching for someone who does not use the online trading site, meaning the request is pushed back, Mr Ryan said. "We often have a discussion with the police and make sure what they are requesting is actually related to the investigation they are undertaking and if it doesn't match up, we'll push back." Following the Cambridge Analytica scandal in March this year, when around 87,000,000 Facebook users had their personal data collected, TradeMe was prompted to update its security policy. Mr Ryan said that the past year had been busy for the privacy team at Trade Me. 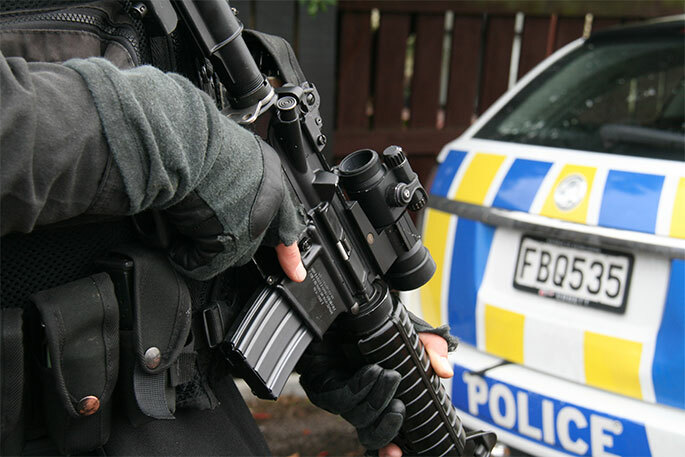 In 2017 the site entered into an agreement with police to make the sale of firearms on TradeMe safer. "We also updated our firearms checker to make the sale of firearms on TradeMe safer - we now have the ability to verify firearms licenses entered on Trade Me via the Police National Firearms Database," Mr Ryan said. TradeMe's members were protected by "technology that is quite sound" and the conditions for release are extensive. "We make sure our members data is released under the right conditions and the request is legal," Mr Ryan said. Earlier this year, Trade Me became one of the first recipients of the Privacy Trust Mark launched by the Office of the Privacy Commissioner to recognise excellence in privacy.